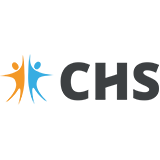 The CHS office will be closed on Friday March 30th - Monday April 2nd. We will reopen on Tuesday April 3rd. Our 24 hr confidential and anonymous Helpline is always open. If you need information or support please call us at 02-6484014. The ever changing nature of the world today, from the global demographic to the climate is creating a new wave of challenges. The development in health and science is leading to a higher life expectancy, which is producing a growing middle class eager to consume. This growth of consumers, is pressuring the worlds natural resources. This is leading to a positive evolution of our sources of energy, however it is also leading to the rise of global warming and the severe damage to the planet. These challenges are leading companies to take on an innovative role in order to overcome such hurdles.. The roles of energy efficiency and green mobility, combined with water and air treatment are becoming increasingly important in the international community. 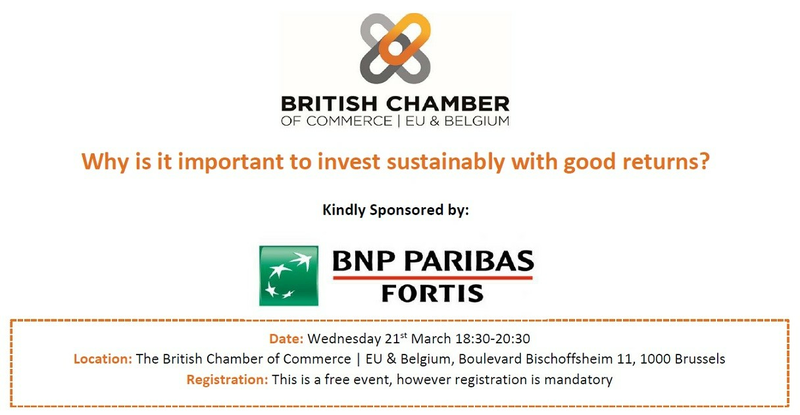 Join the British Chamber and BNP Paribas Fortis to learn more about how you can combine sustainable investment with solid financial performances. The Community Help Service Office is open to receive your calls 10:00 - 16:00, Monday - Friday at 02 647 67 80. Our CHS office number 02-6476780, where you call to book appointments with our therapists, is now closed for the holidays. We welcome you to call us on Monday 8th January. ​We're at the British School of Brussels today for their Christmas Market! If you are here too then do pass by and say hello!